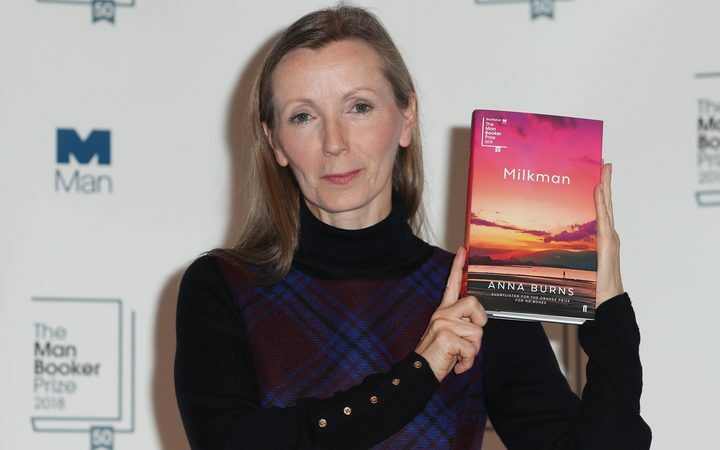 Author Anna Burns has won the Man Booker Prize 2018 for her novel 'Milkman', becoming the first author from Northern Ireland to win the most prestigious English-language literary award. Burns, 56, who was born in Belfast, is the 17th woman to bag the award in its 49-year history and the first woman since 2013. It was her third novel. 'Milkman', a coming of age story of a young woman's affair with a married man set in the political troubles of Northern Ireland, was named the winner at a lavish awards ceremony in London on Tuesday night. "None of us has ever read anything like this before. Anna Burns' utterly distinctive voice challenges conventional thinking and form in surprising and immersive prose," said Kwame Anthony Appiah, the chair of the 2018 judging panel. Set in an unnamed city, 'Milkman' focuses on a "middle sister" as she navigates her way through rumour, social pressures and politics in a tight-knit community. Burns shows the dangerous and complex impact on a woman coming of age in a city at war. Unusually, in the book, the characters have designations rather than names. Burns explains: "The book didn't work with names. It lost power and atmosphere and turned into a lesser or perhaps just a different book. 'Milkman' is published by Faber & Faber, making it the fourth consecutive year the prize has been won by an independent publisher. Burns' win was announced by Kwame Anthony Appiah at a dinner at London's Guildhall. She was presented with a trophy by Camilla, the Duchess of Cornwall, and a 50,000 pounds cheque by Luke Ellis, Chief Executive of Man Group. The winning author also receives a designer bound edition of her book and a further 2,500 pounds for being short-listed.